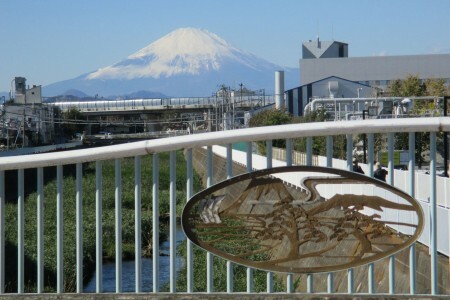 This course will take you through the coast of Chigasaki, a city that has become the motif of several songs and dramas, along with beautiful landscapes and filming locations famous across the country. 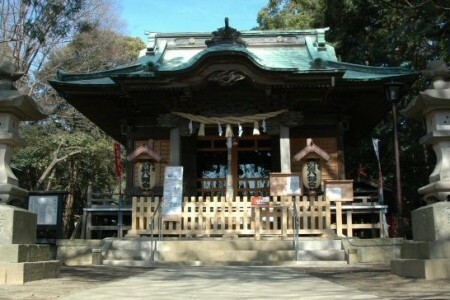 When Genji made their way to Kanto area, they worshipped their god here in this shrine. 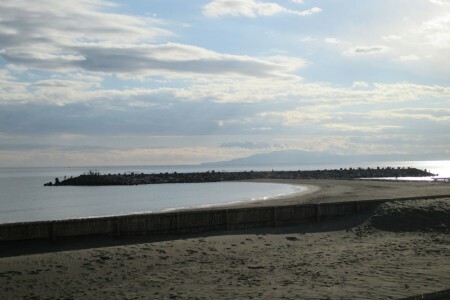 The Headland, a T-shaped pier and the Boardwalk, an estimated 1km long promenade, are places where the locals relax, have a walk or a jog. 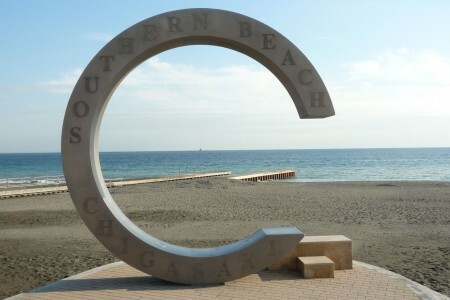 Here, you can enjoy the sea breeze while gazing at the magnificent scenery of the Sagami Bay. 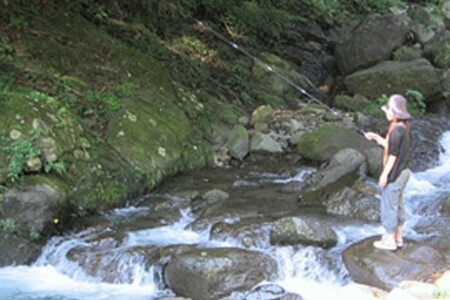 This is a place where you can also see the Eboshi Rock at its largest, and is a local recommendation to visitors of Chigasaki. 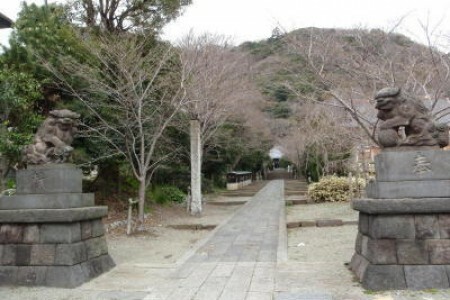 In this extensive garden estimated to be 2800 square meters wide, about 1300 shrubs of garden plants such as camellias, pines, and roses are planted here. 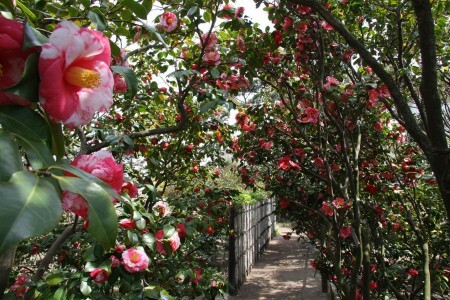 There are over 200 types of camellias here, including the beautiful Himuro Setsugekka, a type of camellia with a pink and white base with red patterns, which blooms from the end of February to the end of March. 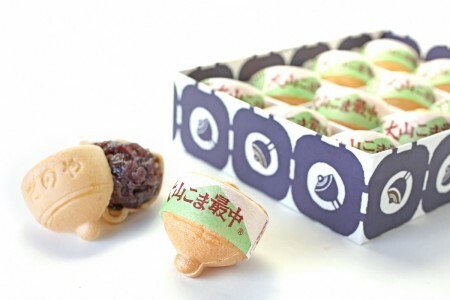 Find the perfect treat shopping at Isahara.